Over 800 years ago in the Realm of Blackmoor in an alternate universe the evil sorcerer Havokus was in the twilight of his mortal existence and pursued the dark art of necromancy to unlock the ancient secrets of immortality. Subsequent to recovering the magical Tome of the Liche, Havokus summoned the arch daemon Azrael and entered into a pact to trade his soul for eternal life and transformed into a lich, a powerful undead creature capable of powerful spell and consisting of withered skeletal structure and fierce, glowing eyes. Centuries later the undead Havokus teleported through the planes in a quest for resources to build his evil empire, and the powerful eldritch signature that resulted attracted the Enteris, an advanced race of aliens from the Proxima Dexus system. In return for powerful magic and unholy artifacts that Havokus possessed, the Enteris infused his decaying corpse with powerful, advanced cybernetic technology that could harness and amplify the arch mage’s powerful sorcery. Upon this ungodly mix of magic and technology Havokus evolved into the CYBERLICH and transported to our universe to inhabit a secret lair in Florida in the United States. In his endless thirst for power he builds an undead army and enslaves demons as well as hordes of mutants to aid in his plans to construct his evil empire. As is common with those who bargain with demons and pursue necromancy, CYBERLICH pursues music in the form of a powerful, harsh electronic sounds and pounding rhythm combined with relentless, heavy guitars. This inhuman aggressive sound conquers the dancefloors as part of his plan to overtake the Earth. He harnesses alien technology and invokes arcane sorcery to produce this cacophony, with lyrics that relate his experiences traversing alien worlds and across time to alternative universes and dystopian futures. CYBERLICH has unleashed his music in many forms in our world. CYBERLICH has infused his aural assault in video games including «Imperial Operations: Mystery of Arca» by Reactor Factory. CYBERLICH has produced remixes for bands such as AENGELDUST, T-ERROR MACHINEZ, MISSFIT TOYS, MACHINES ON BLAST, ANGELSPIT, I:SCINTILLA. In 2018 CYBERLICH assaulted Earth with his aggrotech single, «Terror Musik», and more will follow with an upcoming full album and unholy alliances with other artists to produce more fiendish remixes. 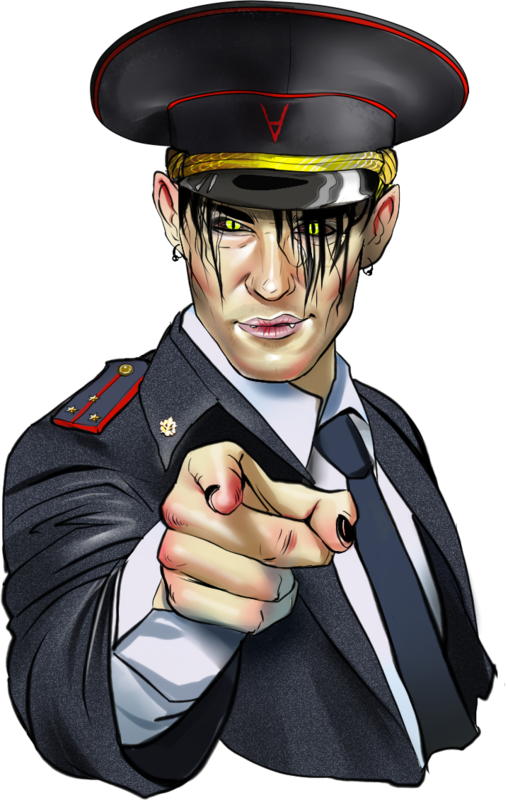 You can be a part of the CYBERLICH army to conquer the universe, assault your brain with the aggressive, electronic CYBERLICH sound.